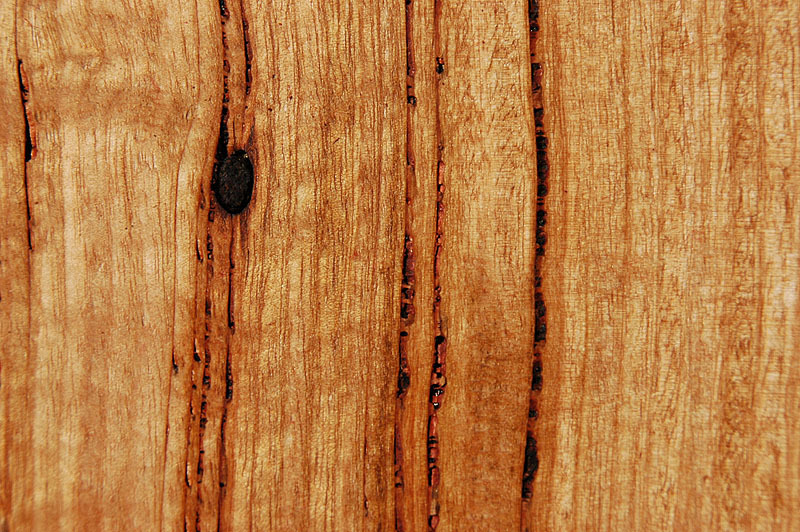 A timber grade is determined by the amount of feature in it. 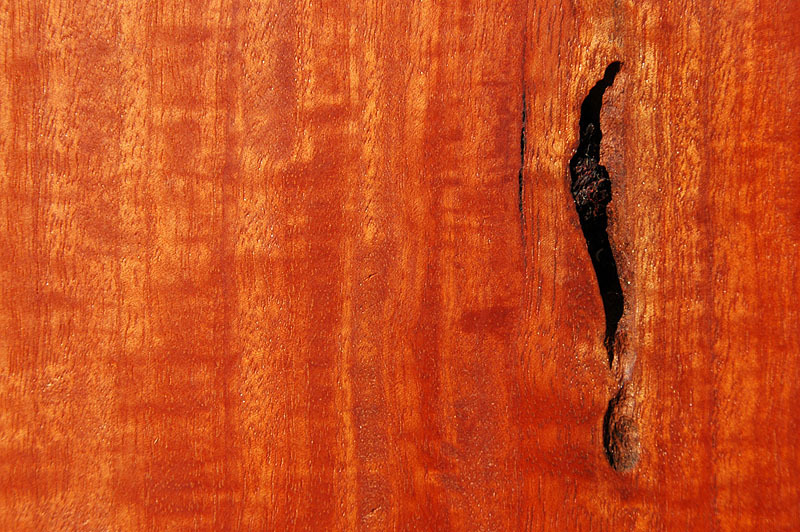 ​Select Grade timber is as clear of natural characteristics, such as pin holes, gum veins and burls, as wood can possibly be, whilst still displaying enough subtle feature to ensure the natural, unique look of real timber. It is carefully selected piece by piece to meet strict industry standards and ensure a sleek, uniform style. Standard Grade is an 'A' grade product that has more natural feature than the Select Grade, such as gum vein, but it is still quite uniform in colour and grain. It's long lengths make it a great choice as the industry standard for a lot of projects. 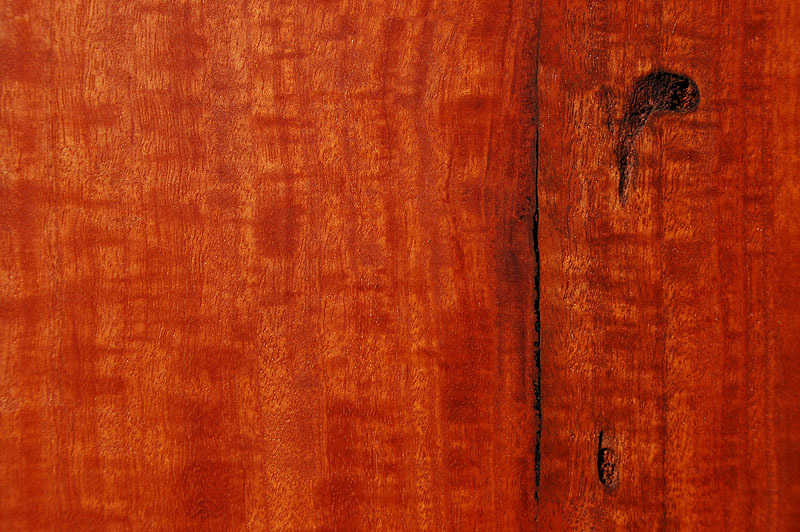 Natural / Feature Grade is a medium feature grade for the lover interesting characteristics including gum veins, knots, insect trails, and a larger range of colour variations compared to the higher grades. It usually comes in shorter lengths than the Standard Grade - averaging a 2.0-2.4 m range throughout the pack. 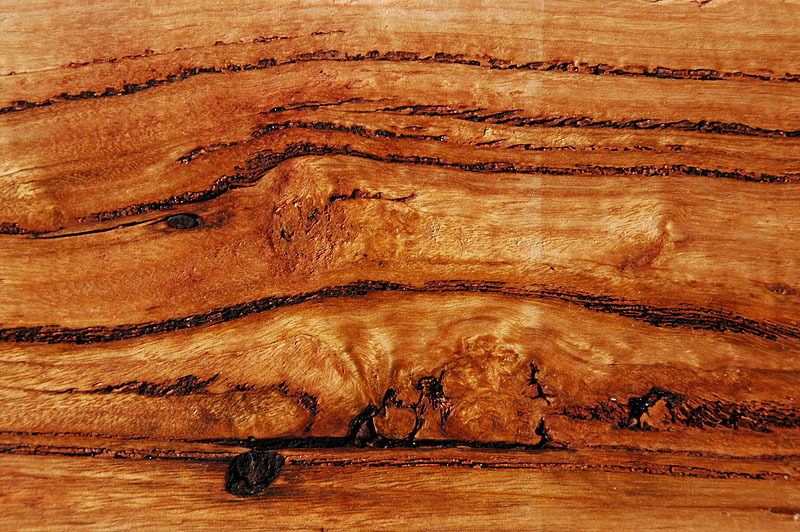 Rustique grade timber is a very high feature grade that has the highest amount of interesting knots, gum lines, insect holes, variations in colour and other beautiful imperfections - making it perfectly imperfect. Character is a sub-grade of Rustique with a larger number of feature. It has a higher recommended wastage.